MARQUETTE — Northern Michigan University is seeking community input on its campus master plan, which will provide a guide for future physical changes on campus. 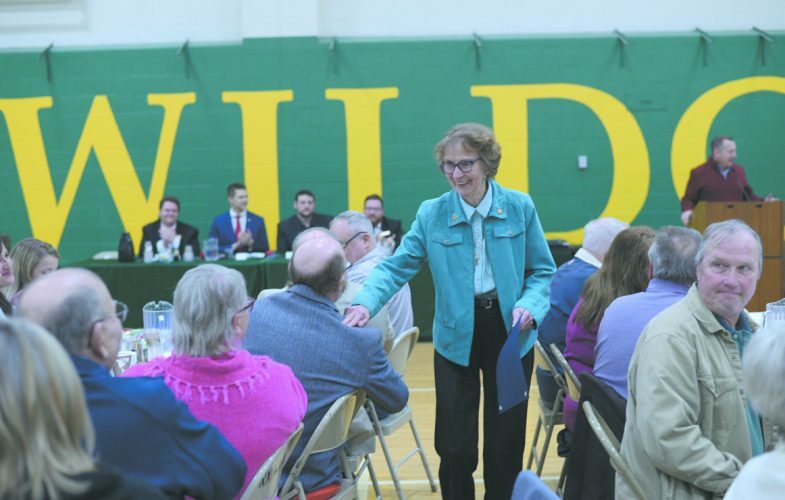 NMU recorded a recent campus forum where alternatives surrounding seven planning themes were presented, and created a corresponding online survey to gather feedback, according to a press release. The survey will remain open through Nov. 2. Master plans are typically reviewed and updated every 10-15 years. NMU began the process in July and held a number of campus focus group meetings. Jim Thams, director of Facilities/Campus Planning, said NMU would like to ensure that the Marquette community has the opportunity to participate in the planning process, reflect on current concepts and provide feedback. The campus forum video can be viewed at https://bit.ly/ 2PHqzbK. The survey is accessible at https://www.surveygizmo.com/s3/4618000/NMU-Alternative-Planning-Scenarios. Contact Thams with questions or comments regarding the campus master plan at jthams@nmu.edu.